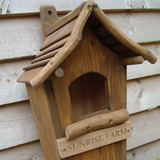 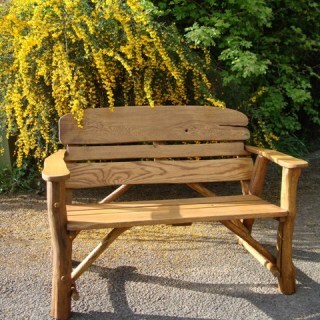 Bespoke bird boxes provide the perfect environment for your winged friends to inhabit. Bird boxes (or nest boxes) provide a great substitute for holes found in trees. 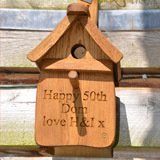 Our bird boxes come in varying sizes that will cater for all birds from sparrows to owls. 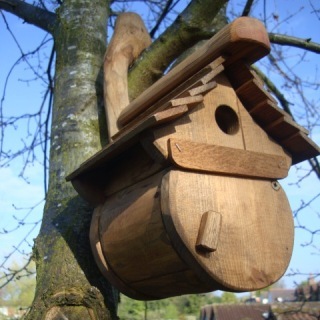 The bird boxes are made from treated pine, therefore enabling them to be up all year round. 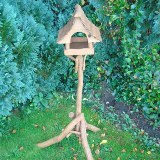 Rustic oak bird table, handmade from fallen oak branches which allows us to combine environmental friendly approach with unique country style. 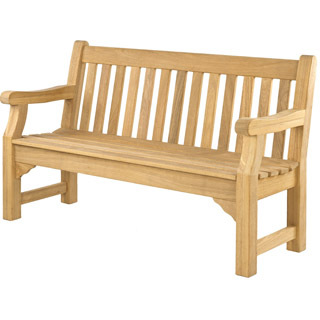 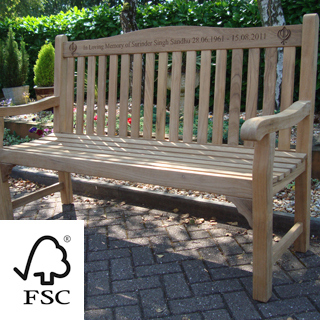 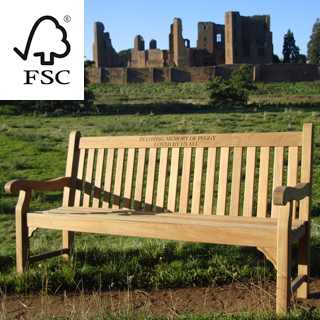 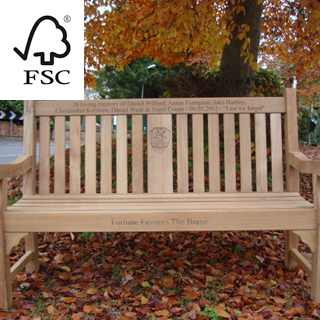 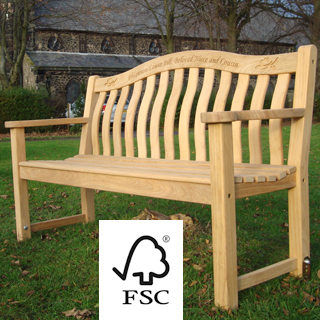 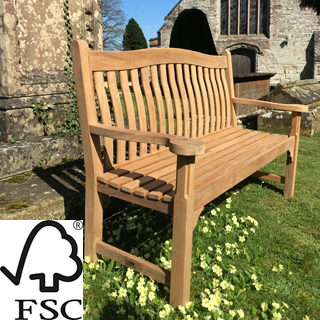 The engraving adds a personal touch to your garden accessory, whether it be a house name or a dedication to someone special.